The M Bar is located in the Omni Mandaly Hotel. After a busy day, kick back and relax in the newly designed M Bar. 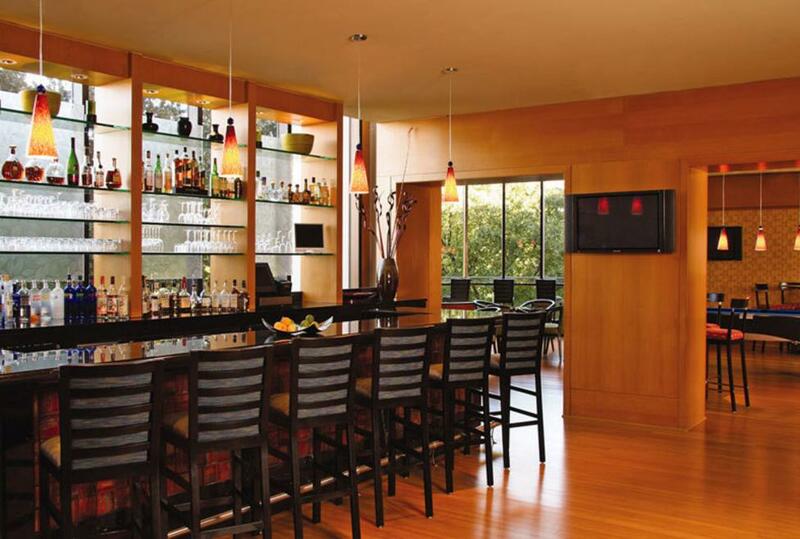 Enjoy your favorite beverage or catch up on the day’s happenings on one of six plasma televisions. Or just visit with friends and savor a mouth-watering burger or some of the other tempting items from our bar menu.